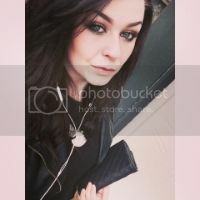 idathemua.blo.gg - My name is Ida and from the end of November 2014 I will be a certified Makeup Artist. I have a great passion for makeup and especially MAC Cosmetics, where I wish to work one day. On this blog you can read all about my education which I will begin on the 5th of October, the products I use and much more! Stay tuned, it's gonna be a fun ride! I recently discovered my new favorite mascara! A lot of people have a tendency to try out one mascara that "works" for us, and stick to that, and I am guilty as charged! What I never thought of was, that maybe this mascara that I stuck to, maybe wasn't the best mascara, but just "close enough". I tried out some different ones and with the lashes I have, I really want volume and curl. I got the In Extreme Dimension mascara from MAC and on the first try I wasn't impressed, however, I gave it a week to see the difference.. I was pleasantly surprised! It did exactly what I want for my lashes to look like, when I am not wearing fakes and I have never experienced the same volume on my lashes. 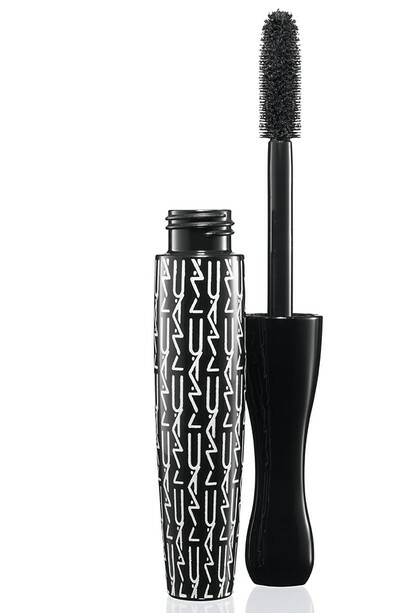 So I am going to try out different mascaras from MAC in the next couple of months to see if I find one that is even better, I've tried different ones and they are all good - but this exact mascara does exactly what I want! Hurray! What is your favorite mascara? My name is Ida. I am a 20 year old make-up artist student from Denmark, with a passion for my profession and I want to share it with you all.